Ghosts and goblins will soon be creeping around neighborhoods. 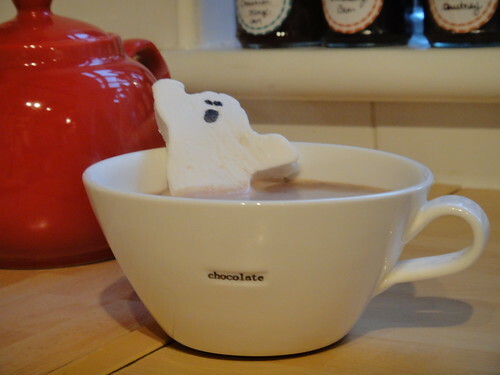 And if it’s a big dose of scare you crave this Halloween, look no further than in your kitchen. In fact, there’s plenty of fright in the kitchen. You just can’t see it. NSF International recently had a team of microbiologists uncover the six “germiest” items in a kitchen. For the study, microbiologists analyzed 14 popular kitchen items in homes across Ann Arbor, Mich. The scientists found E.coli and Salmonella on 25 percent of the items tested, Listeria on 10 percent of the items, and yeast and mold on 100 percent of the items tested — all germs that can make you sick. Absolutely something to be extra careful about. Smart home appliances can help us get rid of these scares.